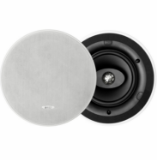 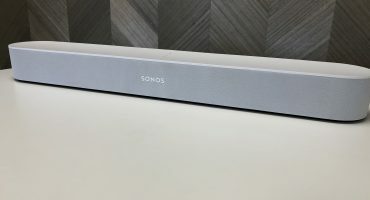 Which Sonos TV Speaker is right for me? 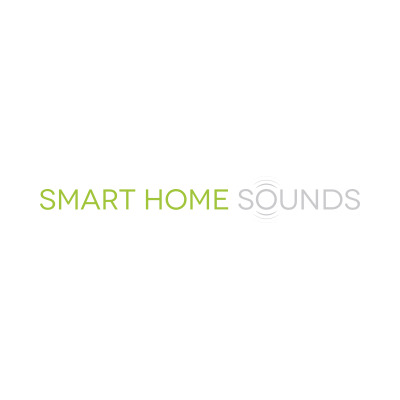 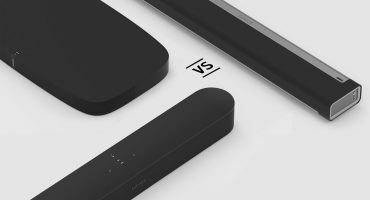 Stuck between the Sonos Beam, Playbar and Playbase TV speakers? 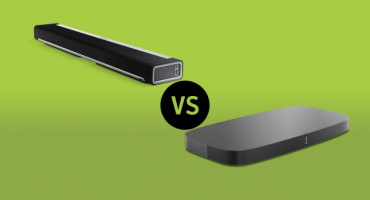 Fear not, as we cover the important differences between all of the TV speakers so you can decide which one is right for you.